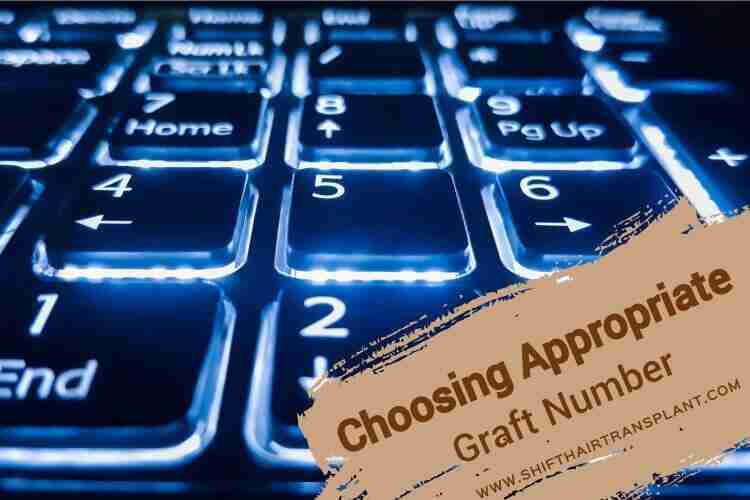 Choosing Appropriate Graft Number – Hair transplantation is a permanent solution for restoring bald spots or areas with thinning hair. The full number of hair grafts required for a surgical hair restoration can vary widely. Some key factors include variations in aesthetic requirements, facial features, head shape and size. Yet we should also consider the laxity of the scalp, density and other hair characteristics. 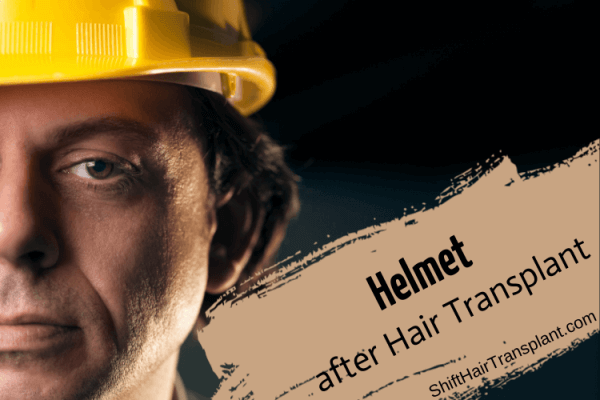 When hair transplant in Turkey surgeons divide follicular units into individual hairs or smaller groups, there is an increase in the number of grafts they can implant. 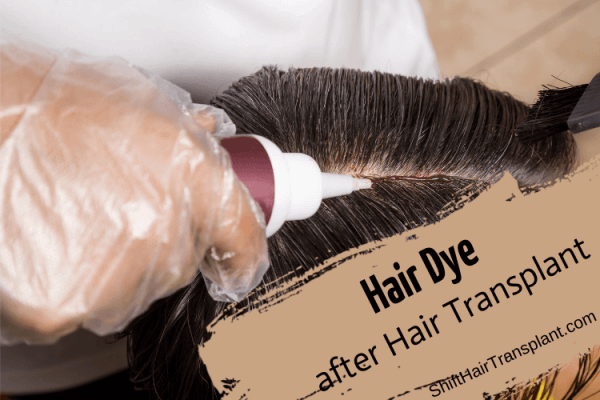 However, this will increase the cost of hair restoration – if patients are paying by graft numbers – and will not necessarily lead to greater density. The fullness would normally also be less, owing to the grafts growing sub-optimally.